Packaging Probiotics: Will Fermented Food Last in a Stand Up Pouch? 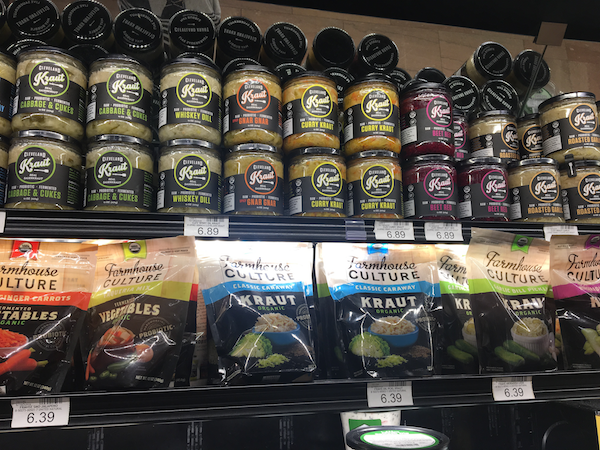 Sauerkraut, kimchi and kombucha — tangy, bubbly fermented delights — are undergoing a renaissance as they are increasingly sought after by today’s health-conscious consumer. These probiotic-packed foods and drinks have been consumed by specific cultures for centuries, and they are revered for their beneficial properties relating to digestion and overall gut health. With many studies revealing the link between the gut and our mental wellbeing, more consumers (especially influential millennials) are scooping up fermented goodies as part of their personal wellness regimens. 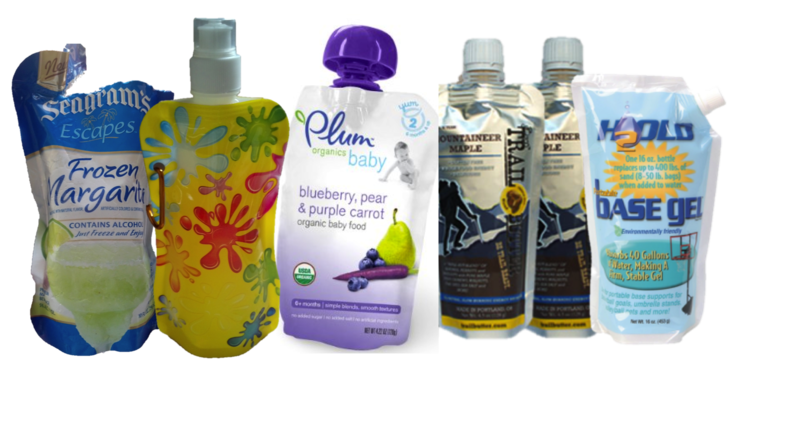 From baby food to probiotics, alcohol, soup, sauces and even automotive products, many of today’s leading manufacturers are using lightweight, spouted stand up pouches to package their products. 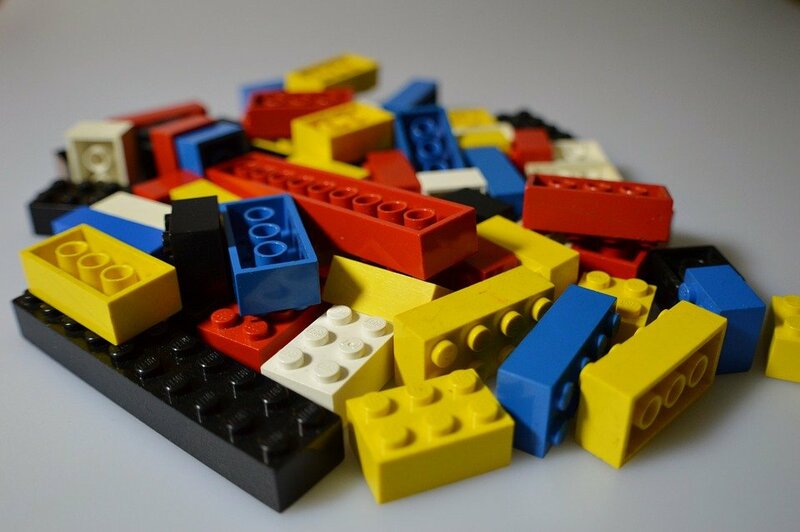 Liquids, oils and gels are notoriously difficult to package. There’s the possibility of leaks, breakage, contamination and myriad other perceived risks that can damage a product (and your brand image) if something goes wrong. 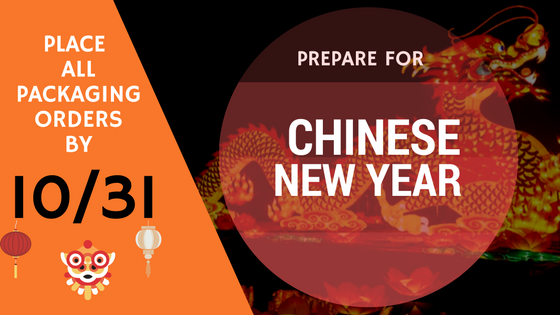 With the Mid-Autumn Festival and National Day fast approaching, it’s time to start thinking about how upcoming holidays in China will affect shipping, transportation and overall operations for your business. The Chinese New Year, beginning Feb. 16, 2018, marks a period in which the country’s residents celebrate traditions and customs unique to their heritage and culture. As such, the entire mainland shuts down for weeks after the celebration, which will affect international shipments and impact the logistics involved with getting your packaging completed and delivered on time. 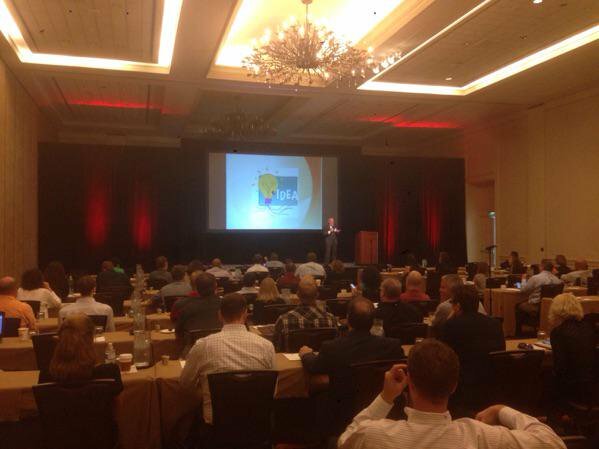 No matter the industry or one’s particular role in it, focusing on the customer — and creating an environment that nurtures their wants and needs — is integral to the success of one’s business in the food and beverage industry. 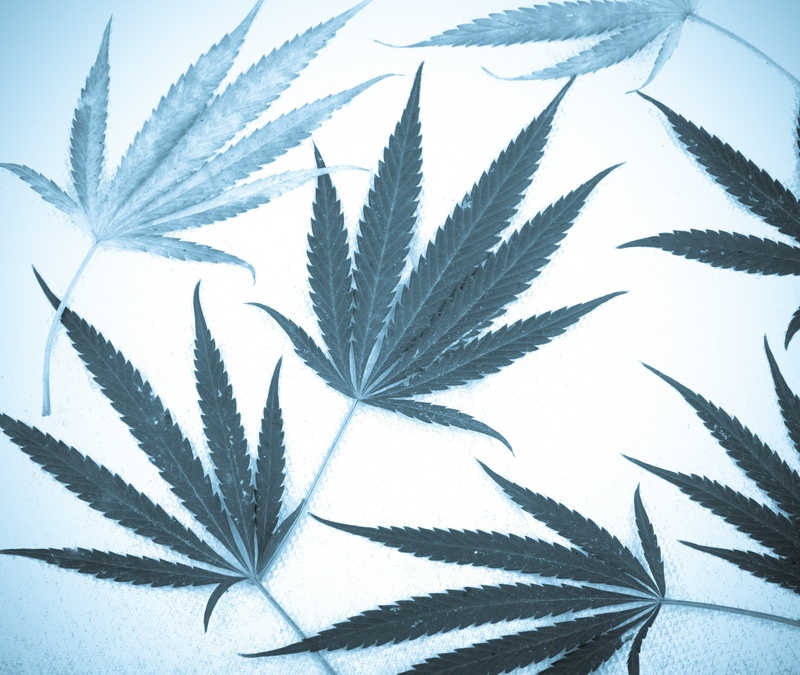 Adjusting and adapting to changing demands can be achieved through continued education and opportunities to learn from seasoned industry experts who have a finger on the pulse of the evolution of their market. Conferences, conventions, and similar events provide company leaders the chance to network with peers and learning about changing trends in their particular fields. However, the exclusivity of some of these events can exclude up-and-comers, preventing them from learning the so-called tricks of the trade during those crucial first years as a startup. Post Consumer Brands recently reported increased profits for its Malt-O-Meal cereal, packaged in custom printed bags. 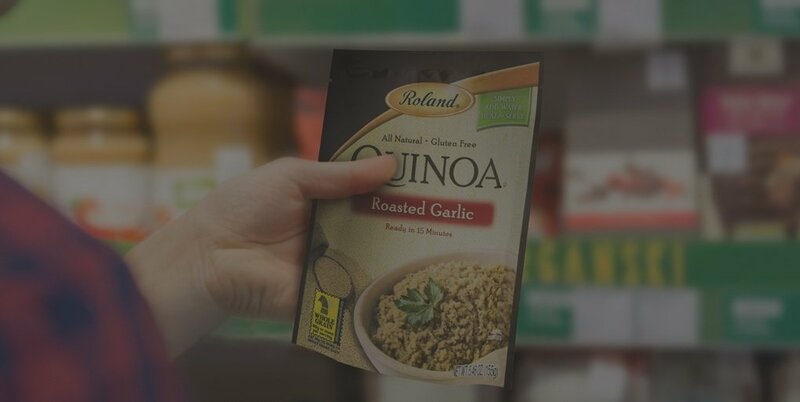 While the leading manufacturer and distributor of breakfast cereal still utilizes traditional cardboard boxes for some of its products, the adoption of flexible cereal packaging has proven to bring in huge wins for the global brand. 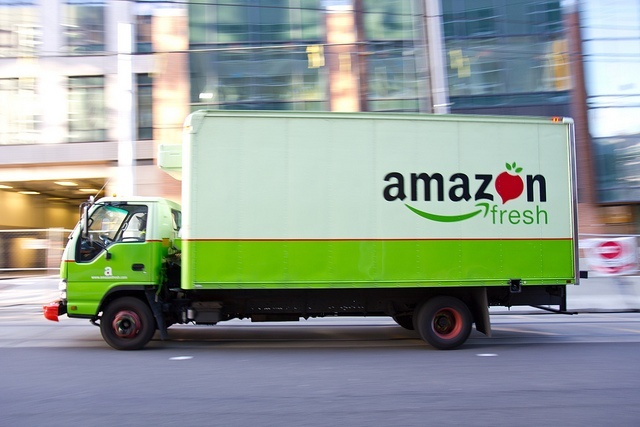 After hearing the news of the Amazon-Whole Foods merger, we weighed in on the various ways the partnership will cause major shifts in the grocery business and food industry as a whole. Now, we’ve learned Amazon is taking a cue from the United States Military to introduce new preservation methods and an innovative style of retail food packaging for home delivery. 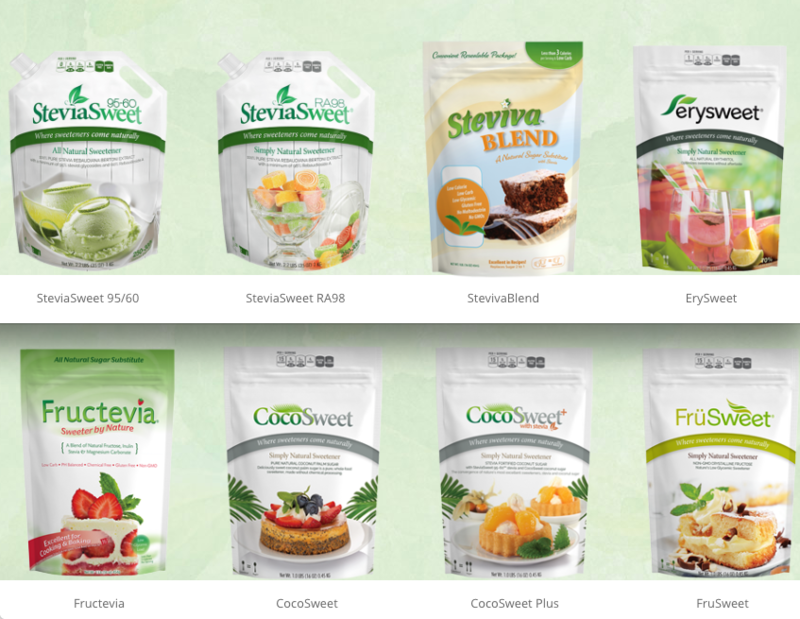 Steviva Brands is one of the largest leading manufacturers of stevia-based sweeteners — a product the company introduced to the U.S. market well before it was FDA-approved and became a staple in households, bakeries, cafes, and restaurants. The J.M. Smucker Company, colloquially referred to by its Smucker’s brand name, is arguably one of the largest and most recognizable food manufacturers in the world. 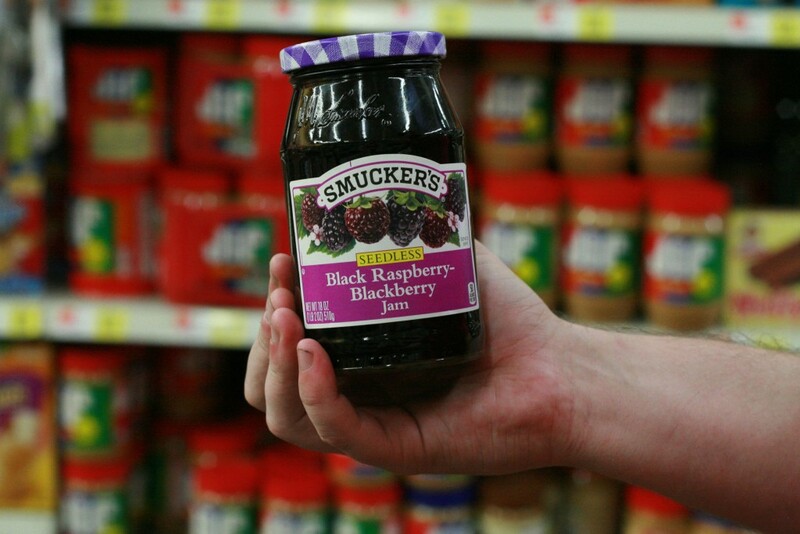 If you’re buying jelly, jam, or ice cream toppings, there’s a very likely chance you’re going to reach for a Smucker’s product on store shelves. 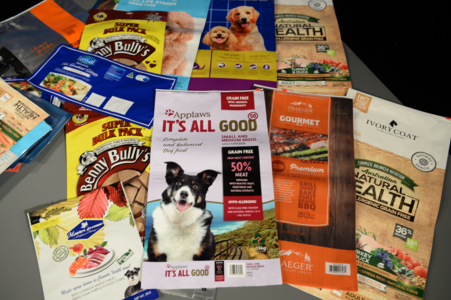 Partnership offers a simplified way for CPG brands to order custom packaging labels.  StandUpPouches.net, an entity of ABC Packaging Direct, solidified a partnership with Avery WePrint, Avery Product Corporation’s online professional printing service that specializes in short-run custom labels. 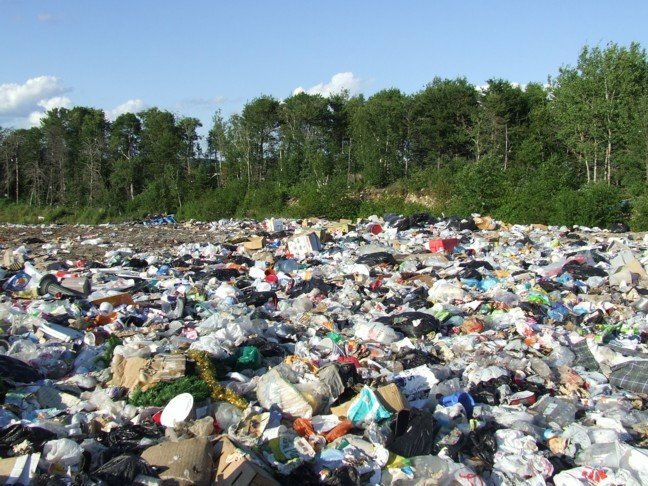 StandUpPouches.net, a leading supplier of flexible retail packaging, announced it has put a plan in motion to assist manufacturers with retooling their product packaging so it properly complies with updated Nutrition Facts label requirements introduced by the FDA. Labels and packaging must be updated on all applicable CPG products. The FDA is enacting these changes to reflect new scientific discoveries involving the link between food and chronic diseases. 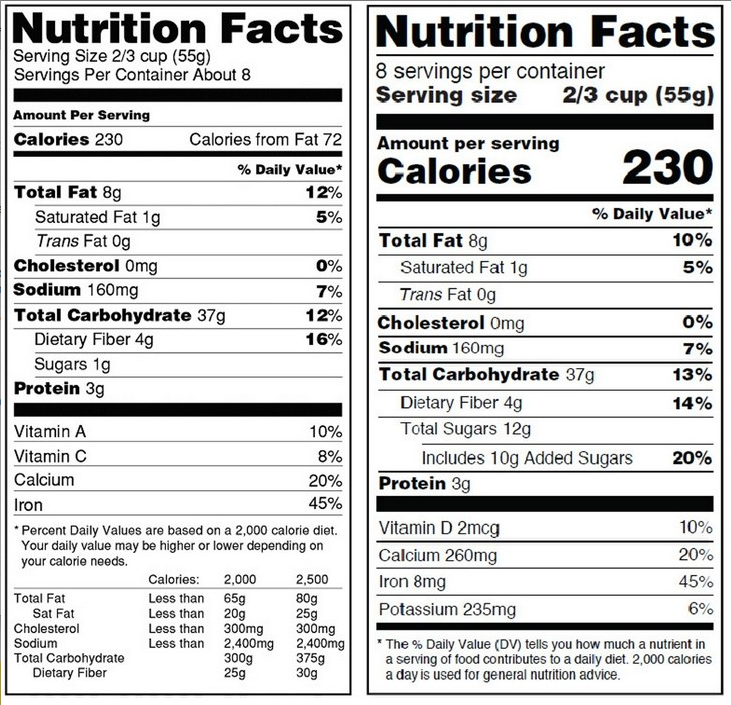 The updated Nutrition Facts labels will make it easier for consumers to better understand what they are ingesting and make more informed food choices, according to the federal agency.